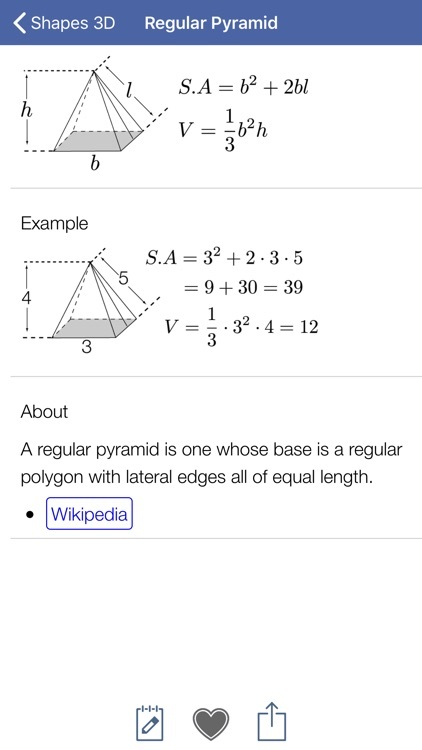 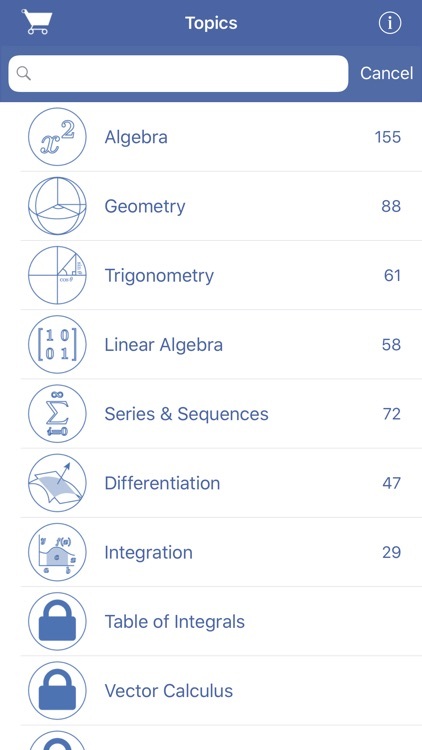 Math Ref Lite is a free version of the award winning education app Math Ref. 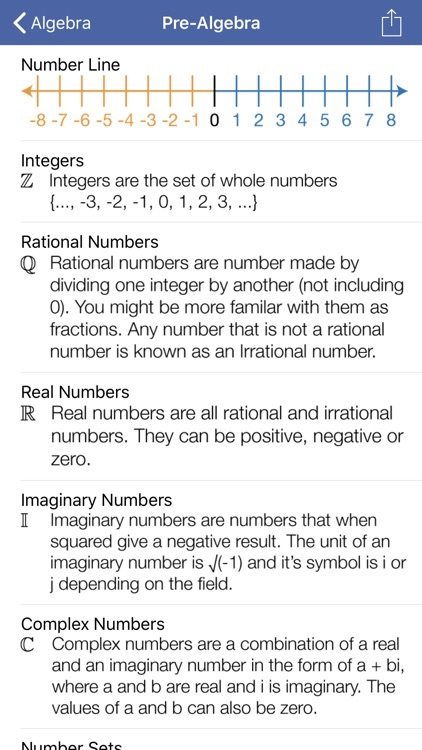 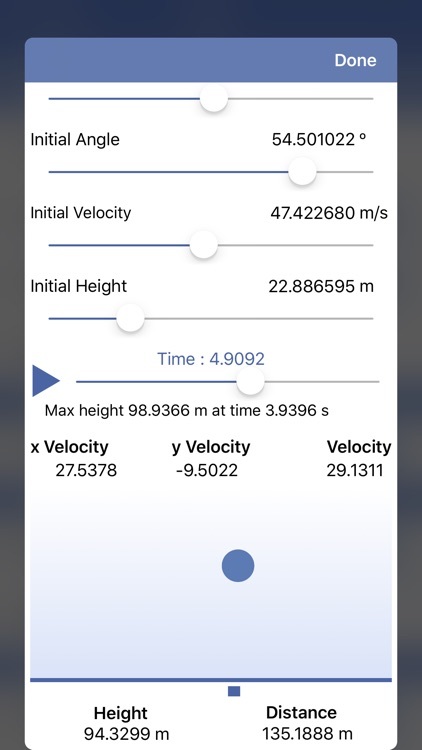 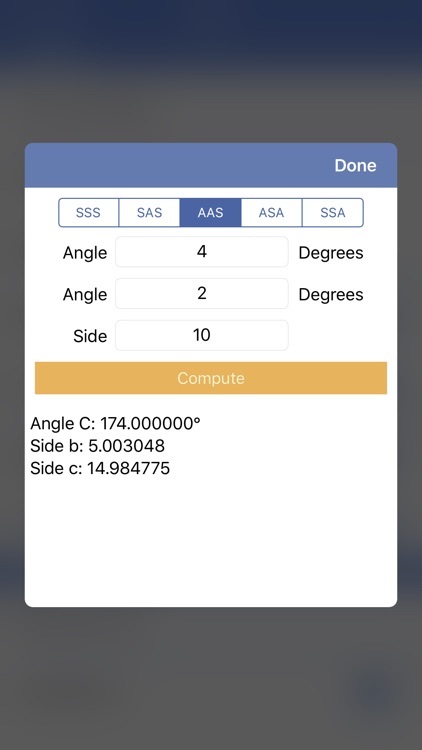 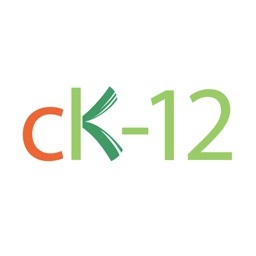 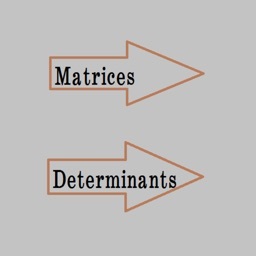 This app gives you just a sample (over 700) of the over 1,400 helpful formulas, figures, tips, and examples that are included in the full version of Math Ref. 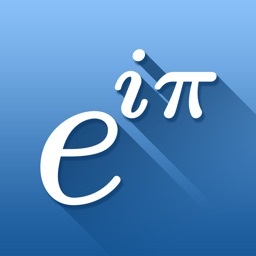 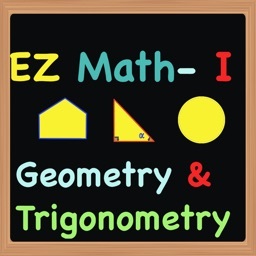 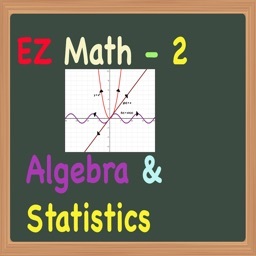 So, if you're a student, teacher, or need math for work and want to try before you buy, this app is for you.